What is real, and what is imagined? Scientifically speaking, reality depends a great deal on the inner workings of our minds. Since our mind processes what we see more quickly than what we hear, our brain constantly adjusts reality in the effort to synchronize our perception of the world. That being the case, we are always a split second away from true reality. This, of course, means that reality has a great deal to do with perception. Now imagine that you are Leonard Shelby, the protagonist of Memento, and you no longer have the ability to make new memories. What would your reality be? As you may have noticed, I’m a big Memento fan. One of the reasons that I liked the film so much, is that it kept my mind working trying to figure out what was going to happen next. A great deal of the intrigue has to do with the nonlinear narrative structure. In the film, there are two different sequences (past and present) flowing in different directions. The sequences meet at the end of the film bringing the story together. I found the technique to be very intriguing, which is probably why I incorporated a similar structure into A New Beginning…. When it comes to my story, though, two sequences just wouldn’t do. No, I needed one sequence more (the future). Speaking of my story, I suppose I had better get to work. The summer is almost over, and I still have work to do (like Christopher Nolan, I have another project in my back pocket that would like to be born some day). In the meantime, enjoy the trailer for Memento. If you haven’t seen the film yet, I would suggest doing so. I believe you’ll like it. Oh yeah, while we’re on the topic of the inner working of our minds you might as well enjoy the video for “Hurricane” from MS MR as well. 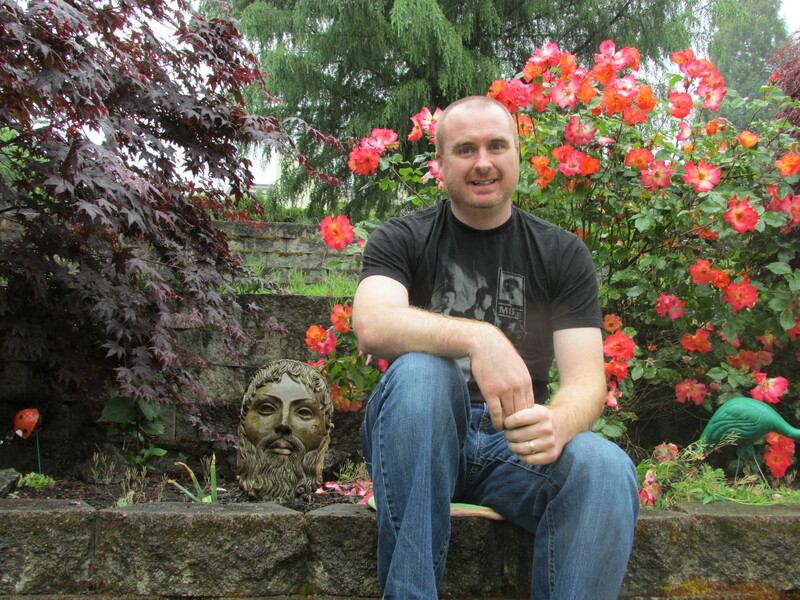 I’ve always been fond of of anything that explores the topic of what Pete Townshend called the “teenage wasteland.” In fact, my poem “The Wasteland” probably has more to do with my formative years than the dusty Central Oregon landscape. In my mind, Dazed and Confused is one of the best films to ever explore the topic. It also doesn’t hurt that the film has by many accounts achieved cult film status, and features a number of actors and actresses who went on to become stars. One of my favorite lines in the film is spoken by the character Cynthia: “You know, I’d like to quit thinking of the present, like right now, as some minor insignificant preamble to something else.” I couldn’t agree more. When it came time to narrow down my top five film influences, I had no idea how difficult that would be. Given what passes for movies these days, I would have thought it would have been a much easier task. I was wrong, however; I’m not sure why that keeps happening. Oh that’s right, I’m human…. In the end, I reworked my list several times and even wrote a post about a film that I had to cut. That brings me to my mantra for this post: I love to write, it’s the rewriting that’s a pain…. I suppose it’s time to discuss a film that did make the cut, which is Cave of Forgotten Dreams. I loved this film. I’ve watched a lot of good documentaries lately, (I Am Bruce Lee, Jiro Dreams of Sushi, and The Buddha, just to name a few) and this one tops the list. One of the reasons that I liked it so much is that I have always been a history buff. Personally, I believe history deals with the central question of asking yourself what it means to be human. As you may have noticed, historical references pop up from time to time in my poetry. History has always fascinated me, and the story of the Chauvet cave in Southern France is quite amazing. The film captures the oldest known pictorial creations of humankind, which I find to be astonishing. Admittedly, though, history isn’t for everyone, nor is this film. 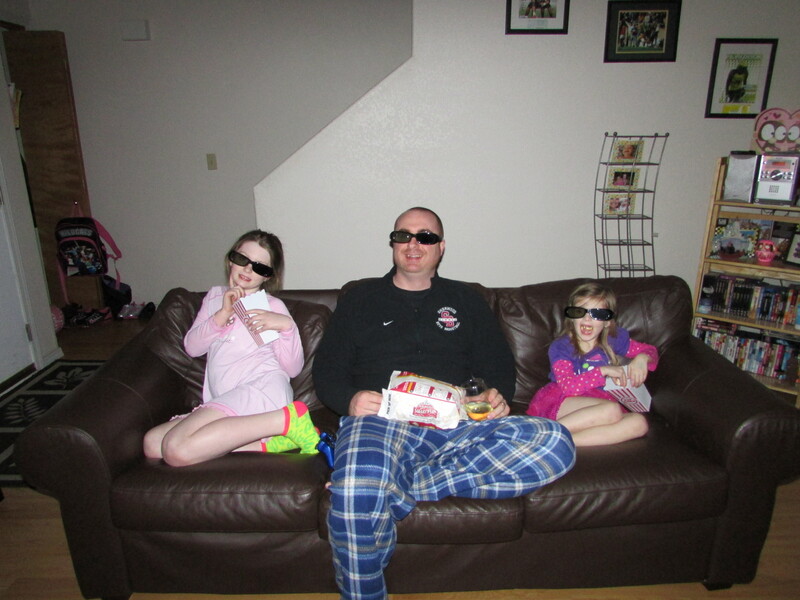 The film blew me away, but my wife and daughters all fell asleep and we were watching it in 3D. I would have thought that would have kept them awake. It didn’t bother me that they all fell asleep, though, because I know that everyone has their own tastes. Whether it be food, music, films, fiction, poetry, religion, or really anything else, we all have our own preferences. As long as you’re not harming anyone, I believe people should be free to express those differences; even if it means falling asleep during a film that I find to be enthralling. I am no Caligula…. Another reason that I liked this film, is that I like caves. There are just so many good metaphors that can be drawn from a cave. That’s probably why I included a poem titled, “The Dark Cave” in “A New Beginning…” It is one of the five lost poems from “The Past, Present, and Future” that crossed over into the novel. It’s probably why I also describe my writing process as crawling into a tunnel in my mind. I’ve also had some very interesting real life experiences in caves. Those stories, of course, are for another day…. Today, I would like to leave you with a pair of questions. In the film, the archeologists discuss the fact that one of the cave artists had a crooked little finger. Naturally, I looked down at my hand and noticed that my little finger is in fact crooked. I then asked my wife about it, and her little finger is crooked too. I looked it up, and according to a 1964 study only 1% of healthy newborns are identified as having bent, or crooked, little fingers. Admittedly, to be counted the little fingers had to bend inward at an angle of 15 to 30 degrees. I’m not sure if mine, or my wife’s, bends that much. Still, though, I find the whole topic to provide an interesting link to the past. That, of course, brings me to the questions: Is your little finger bent? If so, does that mean anything?